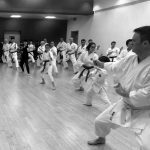 It was a top session this spring with Ohta Yoshinobu 7th Dan, Chief Instructor of The Japan Karate Association in England. 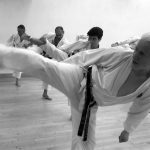 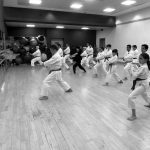 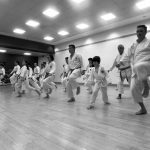 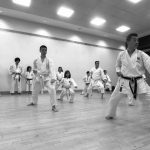 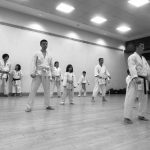 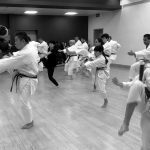 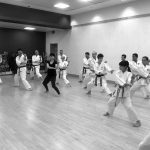 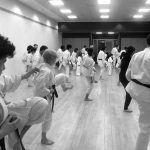 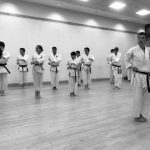 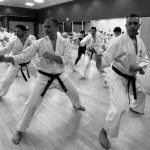 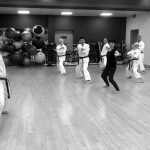 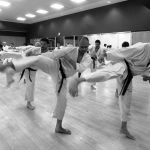 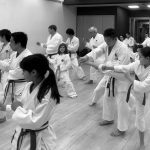 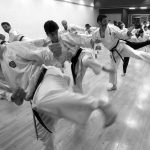 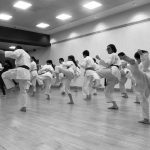 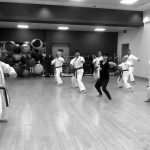 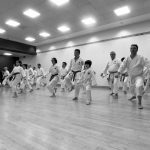 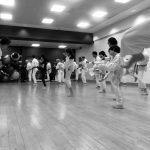 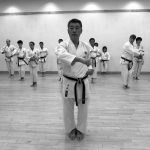 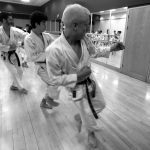 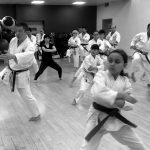 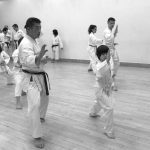 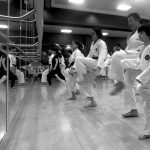 After some solid fundamentals practise and kumite drills, Ohta Sensei took students through each kata for those training offering feedback and pointers to work on. 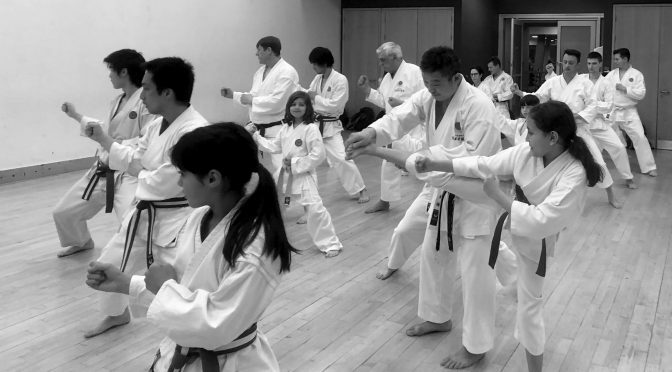 Well done to everybody for trying their best. 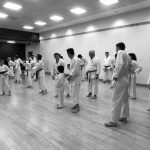 This was a highly motivated group in what was a very hot dojo absent of aircon. 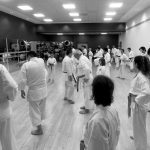 If your brow was dry, you weren’t there! 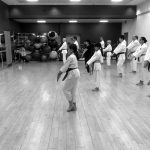 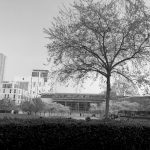 Congratulations to those who graded!